Google has not limited itself to being merely a search engine but goes beyond that keeps on introducing new things to help users in many ways. For quite a time now, Google Analytics has been a great source that helped the SEO experts to gather, process, configure, and report the website and mobile data results and getting useful insights of the performance of the website. 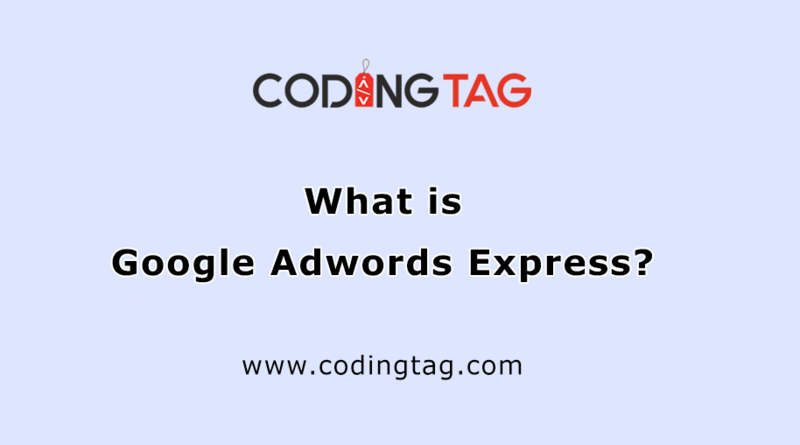 But, there came the time when Google professed its new product that would further enhance the work done by the Google analytics and there we got the Google Tag Manager. Well, every tag management system utilizes a container tag that is basically a small piece of code that let you insert the tags in your website. 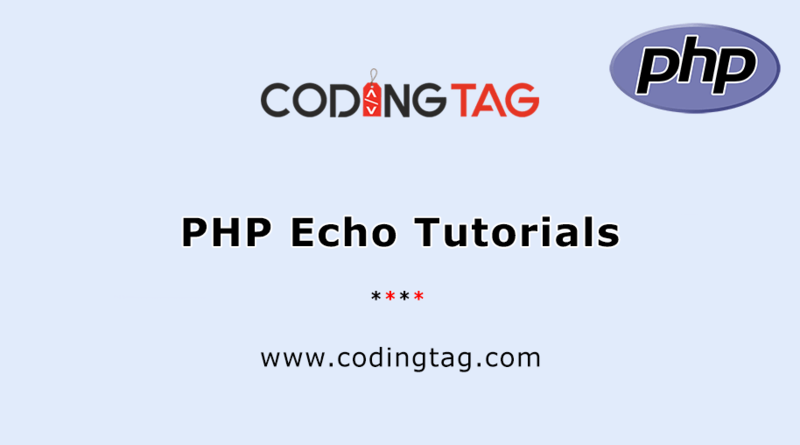 Whatever tags used by you should be managed and for the task, we have Google Tag Manager, which has grown up to be a popular tag management system around since the time of its release. So, now when you know the purpose of Google Tag Manager, you might ponder over the thought of why do you need it? To clear all your queries, we are sharing below some but relevant information on the use and benefits of the Google Tag Manager. All the websites over the internet need to be changed and update on a frequent basis, especially in terms of the tags. 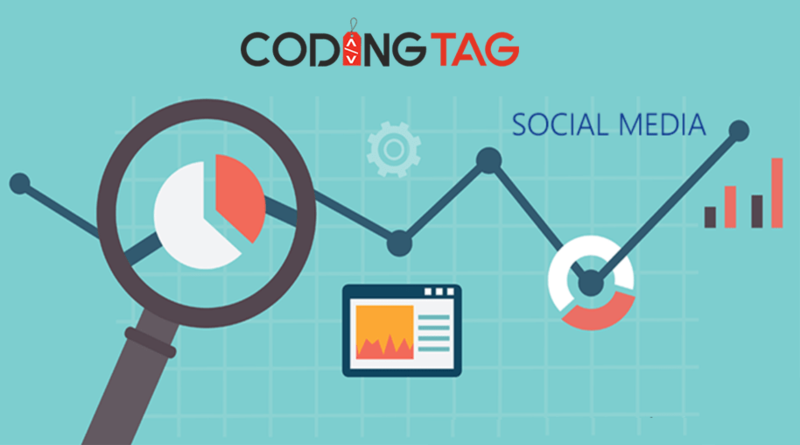 With the help of Google Tag Manager, you can easily change and create new tags without making you are to change the codes of the website. This is a great relief for the marketers as they can check the tags themselves without needing a developer's help. There is another very great feature of the Google Tag Manager and that is again a relief for the marketers. With the help of GTM, marketers can manage a lot of tasks themselves and they do not have to rely on the developer for simple tags and little tweaks. Moreover, it provides customization options regarding many things. To ensure that the tags are correct before you publish them on the website is very important. For this, GTM has an in-built feature that lets you check the update and debug it if requires. Every time you are making new changes and updating it, it becomes a new version which is considered archived. If anytime you feel like going back to older version and existing version, you can manage it easily. This also makes a great way to keep the tags in an organized manner, and you can also manage the troubleshooting tagging problem. Google Tag Manager allows to you set permission for different users that includes the options of view, publish, and edit. You can control the function of who can make the updates in the websites and makes the vendors help to create Tags, rules to assist with analytics, Macros, and advertising. Google Tag Manager has listed many tags for the classic and universal analytics, and those are re-marketing, AdWords conversion, and much more. 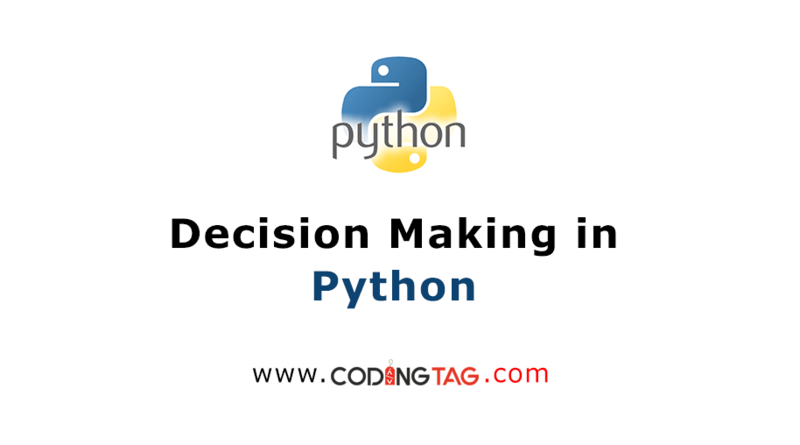 This option is proving to be a great help for the marketers who lack experience in coding. It allows users to customize and manage the tags with the little information and less complication. These are just a few things that you can do with the Google Tag Manager, and there are many things out there that you can easily manage through the GTM.